Album leaks be damned — Father John Misty's God's Favorite Customer LP has officially arrived, and you can hear the entire thing right now. 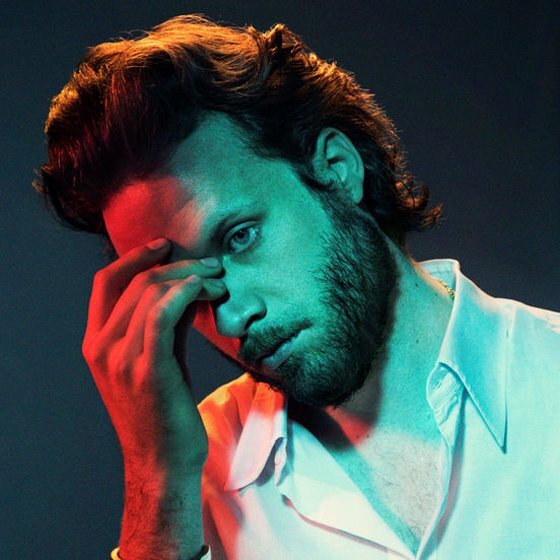 Arriving today through Sub Pop, God's Favorite Customer runs 10 tracks in length and follows the artist born Josh Tillman's Pure Comedy LP, which arrived in 2017. Details of God's Favorite Customer were first dug up by Reddit users, who found an Apple Music page with a complete tracklist and art. The discovery was made following Tillman's release of single "Mr. Tillman" in February. Tillman then shared "Just Dumb Enough to Try" and "Disappointing Diamonds Are the Rarest of Them All" following the discovery of the album's details, only to have the entire effort leak online later that same day on April 18. Making light of the situation, Tillman posted a meme concerning the early arrival using his own album art. Speaking with Uncut last year, Tillman described the effort as "a heartache album," adding that he wrote the bulk of it in a six-week period "when I was kind of on the straits." He also named Jonathan Rado as the producer at the time. Take in all of God's Favourite Customer below.